There’s a lot of things you can do to keep going, working, and producing. And that’s necessary in a society that puts a premium on productivity. There is so much to get done and so little time to do it all in. Often, you might find yourself running your body into the ground. You get just enough sleep so you can stumble to the coffee machine in the morning, letting the caffeine get you through the day (or at least to your next cup of coffee). It’s no wonder you might find yourself rundown more frequently than ever. Your body is in a weakened state, with barely any time to rest. And getting less rest might seem like a good way to get more done, but that’s an illusion. You feel like you’re getting more done because you give yourself more hours, but you’re not being as effective. 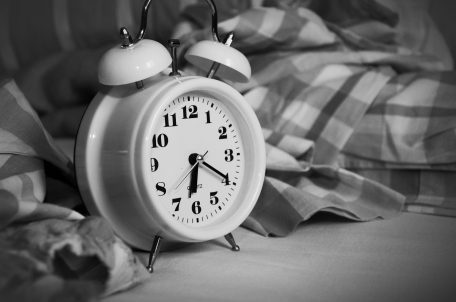 If you could record yourself after a full night’s rest and then compare it to a recording of you on just a few hours of snoozing, you’ll likely find that you end up getting more done during the “shorter” day. While you’re awake for more hours when sacrificing sleep, you’re not able to do as much during those hours. Even worse, you’re damaging your long-term health and opening your body up to all sorts of problems. That’s why sleep is important. Stop ignoring this message. You know it’s true. Fight the urge to go at life with minimal sleep. You’re only hurting yourself. Easier said than done, right? If you buy into the message, you still have to implement it. And when you lay down to sleep to get your eight hours, you find your mind running, worrying about all the things you need to do tomorrow. And you toss and turn, cover your head, plug your ears, count sheep, and even play one of those raindrop sound machines. Nothing works. Now you’re in bed, not sleeping, and not getting anything done. Soon, you give up and go back to your old habits. It doesn’t have to be that way. 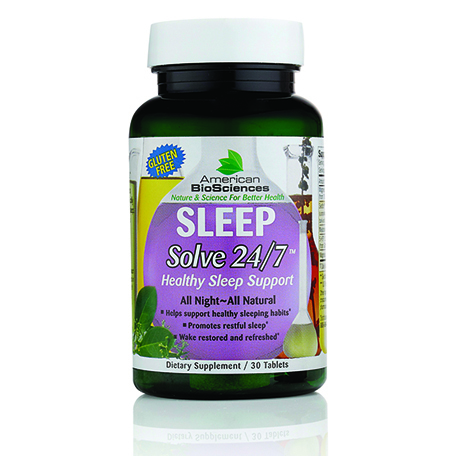 SLEEPSolve 24/7 is a supplement consisting of four natural ingredients that will help you relax, shut off your thoughts, and drift to a nice peaceful sleep. There is no medicine in it. And it will help you sleep for seven to nine hours. You can’t get addicted to it, so once you’ve developed a healthy habit and see that you do get more done when you have more sleep, you can relax into sleep on your own. It may take up to two weeks to start to feel the effects of SLEEPSolve 24/7, but you might even feel it on the first night. Either way, you’ll be that much closer to having a wonderful night’s sleep for the first time in…can you even remember? Don’t take sleep lightly. If you build a good sleep habit now, you’ll notice the immediate benefits, but you’ll also benefit in the long term as you age.